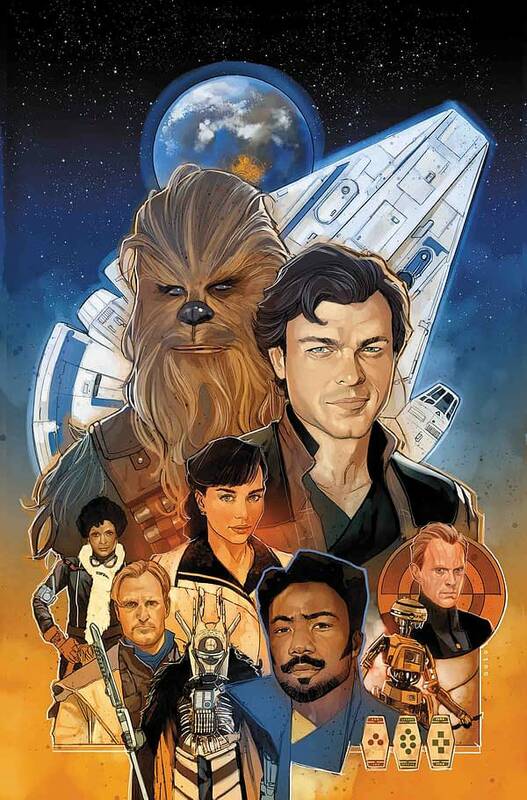 I rather liked the Solo: A Star Wars Story movie. Certain friends of mine who should know better did not. But maybe the Marvel comic book adaptation may help change their minds? And if they aren’t convinced by five issues of it, then maybe seven will do the trick? Because Marvel has decided that the creative team need an additional couple of issues to get there. And so, although it was solicited as a five-issue mini-series, it will now be seven issues long. Maybe we could have an additionally extended sojourn with Han Solo in his days as a Stormtrooper that the movie denied us?